1. 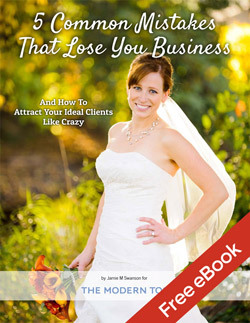 Determine if the charity’s benefactors are your ideal clients. The first step of this journey is to determine who your target market is and then compare it to the charities that you are considering. For example, if you are a family photographer, consider partnering with private schools or PTA’s in desirable school districts. If a charity doesn’t work with people who are similar to your ideal client, it’s unlikely that you’ll actually get any clients from the partnership. However, if their benefactors are the type of client you’d love to have, then it’s a much better organization to consider. 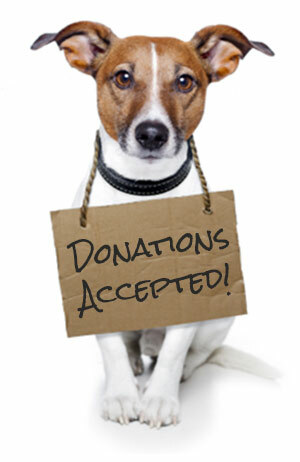 Donate your session fees for a certain time period to the charity. The charity can help promote you to their supporters. You can quickly raise a substantial amount of money for the charity and your calendar gets booked. If you are priced so that your costs of goods sold are in line and have a good sales structure in place then your session averages will still be very profitable for your business. Create a special event that benefits the charity. The special event may be a day of micro-sessions with a cash or item donation to the charity. Don’t forget to have the opportunity for the attendees to purchase additional packages or prints so that your business benefits, as does the charity. Again, the charity can help promote the event. Create a special event that benefits the charity by partnering with other local businesses. This event can be as large or small as you choose and each partner will bring something unique to offer the event, as well as their unique customer base to promote the event to. You offer micro-sessions, a local spa offers mini-massages, etc. These are just a few options for creating a successful charitable marketing partnership. How do you actually partner with a charity? As with many things in life, this comes down to creating and cultivating a relationship. For example, If the charity has a gala or fund-raising event (99.999% of them do), offer to donate a session and product credit to the silent auction. Their development department is always looking for more quality donations for these events. This gives you a direct point of contact within the organization and is a great starting point for talking about how you might partner together again in the future. The most important thing to remember when pitching your ideas is to always come to the table with the intention of HELPING. Once you have created a new charitable partnership, it’s time to get the word out about it! Both you and the charity need to spread the word about the partnership and event to maximize the benefit for both of you, so do everything you can to spread the word. One of the biggest benefits to charitable marketing is the PR opportunity. The press is much more likely to cover a special event with a charitable angle then an event that is being held solely for commercial purposes. By contacting your local news outlets and telling them about your charity event, both you and the charity are more likely to get local press, and that can do wonders for your business. What kind of charitable partnerships have you had? Have you partnered with charities in the past? Share your experiences – both good and bad – in the comments below! 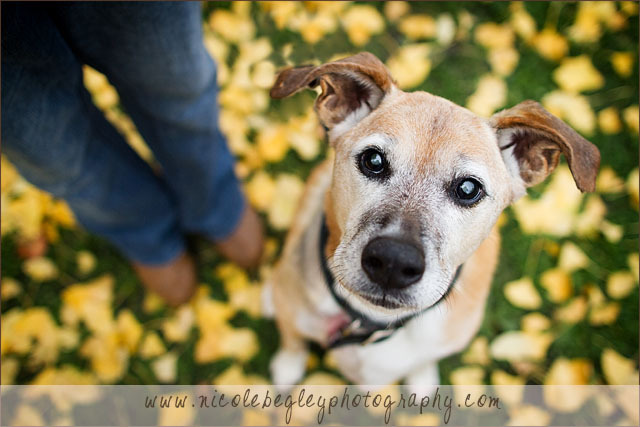 Nicole Begley is a lifestyle photographer based in Pittsburgh, PA, specializing in pets and families. 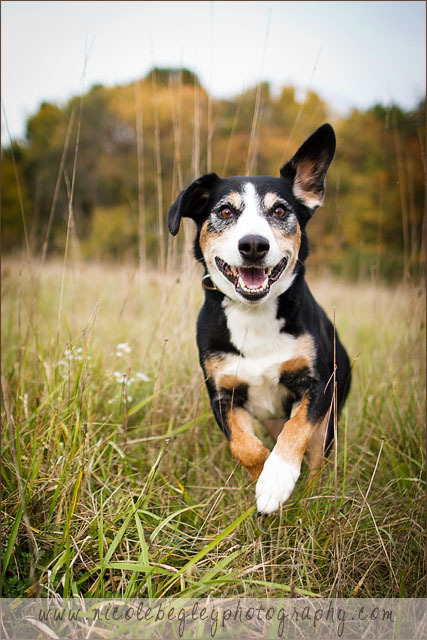 She is also the creator of Hair of the Dog, a blog dedicated to business and marketing tips for pet photographers. She has a never-ending vacation bucket list, which currently includes a trip to the Galapagos.